Blog Tour || Entrapped by Claire Ayers - Book Review. 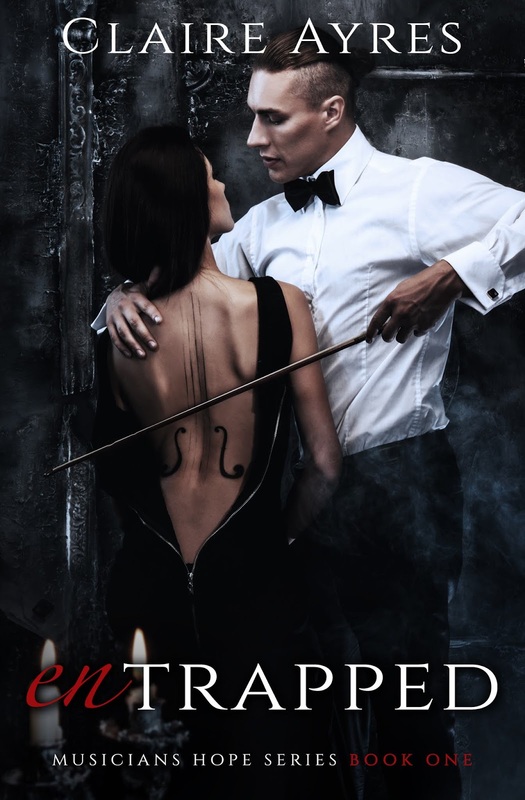 Today I'm reviewing Entrapped by Claire Ayers - the first in her Musicians Hope series. There's also an international giveaway to win a signed copy of the book and a copy of 7th Symphony by Apocalypta - what are you waiting for?! Things I'd Like To See More Of In Books. 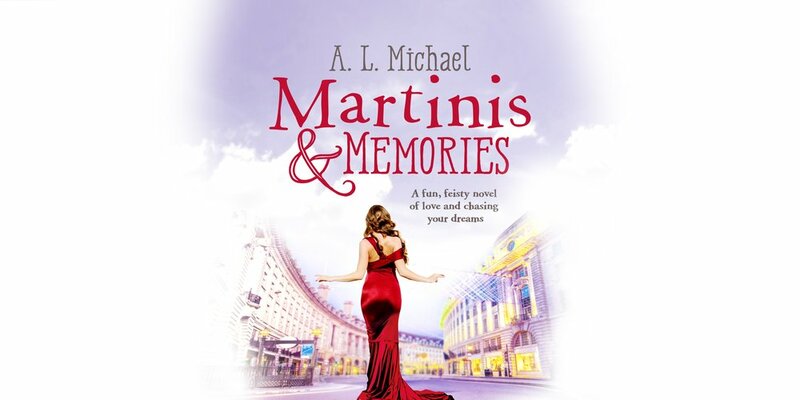 Today I am very excited to be kicking off the blog tour for Martini and Memories, the third title in A.L. Michael's Martini Club series! In Scotland, we take our alcohol pretty seriously. The drinks industry here is booming, and there are so many options to choose from. From beer to whisky to gin, there are craft options being produced around the country, offering unique, distinctive flavours and tastes. 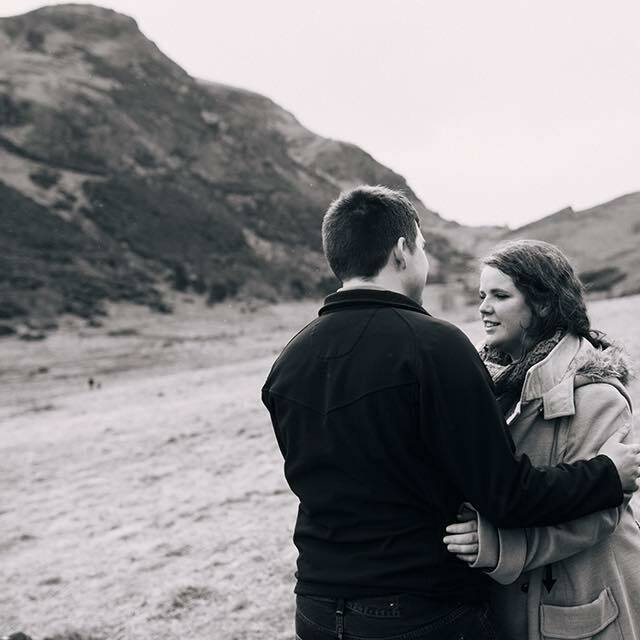 Craft 56° invited me to join them in Glasgow for a craft gin and rum tasting evening, giving me the opportunity to learn more about three brilliant small, Scottish companies, their processes, and their products.